Crytek and Improbable have just announced via press release a new partnership for a triple-A game powered by their respective CRYENGINE and SpatialOS technologies. More details about this project should be revealed soon. 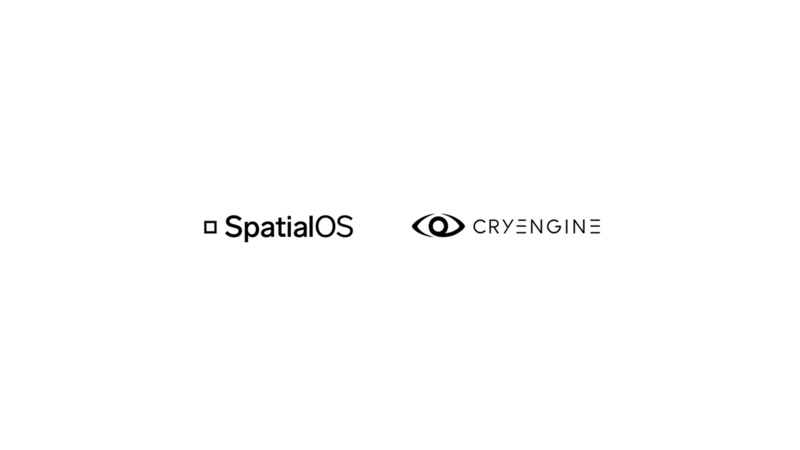 Furthermore, the two companies have announced the development of a ‘fully featured SpatialOS game development kit’ for CRYENGINE. You can read more about that below. Crytek is happy to join Epic Games and Improbable in reaffirming our commitment to giving game developers the best combination of engine and games technology, supported by empowering standards that work for everyone. Crytek is committed to making solutions available to its developers that allow them to create unique interactive experiences while respecting their freedom of choice of tools and services. Crytek’s partnership with Improbable is based on a shared set of values. Developers using our technology should always be at the center of our thoughts. We want to make it easier for developers to create the groundbreaking games of tomorrow. Both companies are committed to working together for developers and to making statements that you can rely on. We are committing to respect for developer choice and interoperability between platforms, software, and services. This is all in service of a simple principle: developers come first. And developers do their best work when they are free to choose from the best range of tools. We’re proud to partner with Improbable, but we want it to be the start of something bigger. We want to work with other technologists, tool makers, and developer services to create a best-in-class and ever-improving experience. If you share our vision, please reach out to us, so we can build a better age of online games and virtual worlds together.